Policing in North Grenville is contracted by the Municipality to the Ontario Provincial Police (OPP). 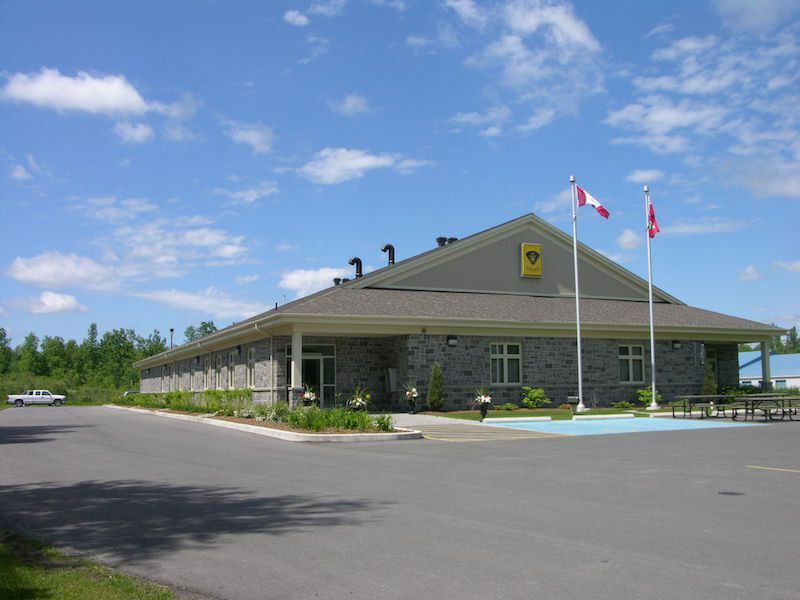 The Grenville County Detachment of the OPP is located at 236 County Road 44 in Kemptville and can be reached by calling 613-258-3441. Please note that in an emergency, you should call 9-1-1, not the local detachment.